It's favourites time again... This month has been filled with quite a lot of warmth and sunshine which makes me very happy and obviously we had the Royal Wedding which I was absolutely glued too, we even had a tea party for the occasion, it was immense and Meghan looked obviously stunning as always! This months favourites features some oldies but goodies and one new product that I'm totally obsessed with! 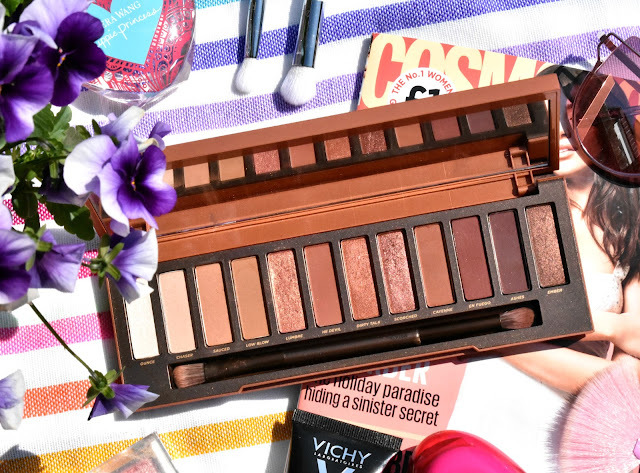 Firstly I dug my Urban Decay Naked Heat Palette back out because not only is the palette absolutely fierce for the Autumn months but it's scorching hot for the Spring/Summer months too, I really want the Naked Petite Palette now too! The Tanya Burr Peonies Please Illuminating Powder has been my total obsession since last August to be honest, it's the prettiest blush/highlight hybrid I've ever seen or used, the pinky glow is just stunning and perfect for Spring/Summer, if you haven't tried this yet then you need to beaut's! 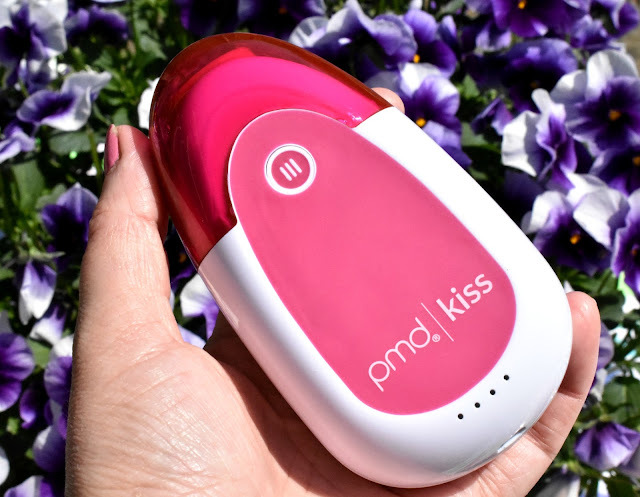 I've been using the PMD Kiss Lip Plumping System for the last two months and have become totally obsessed with it, I do have a full review HERE with before and after picture's if you want to know more about it, but basically it's an at home lip plumping treatment that uses a pulsating vacuum along with a serum to safely boost collagen in the lips to create more volume! 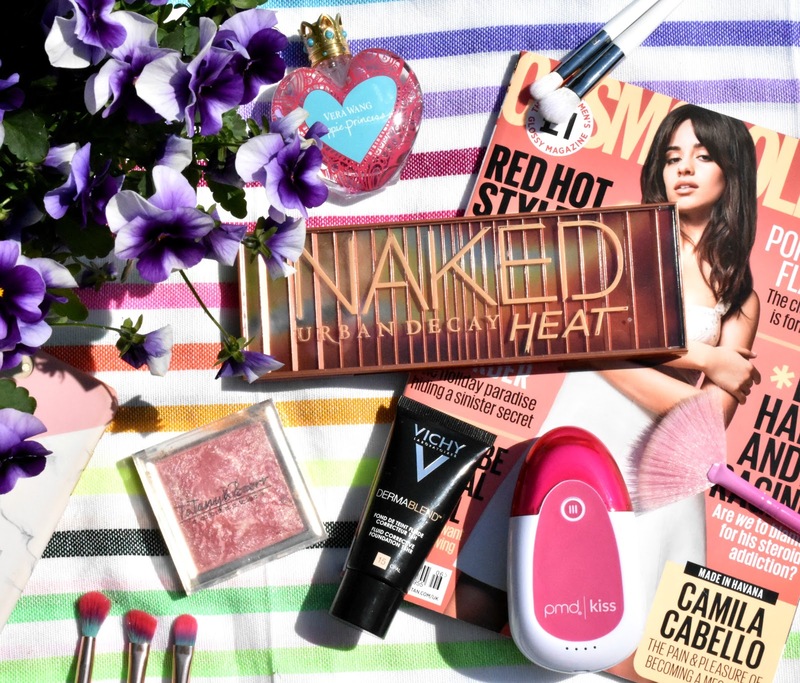 It's so quick and easy to use and it really does works beaut's, I'm a little addicted to it now I must admit he he! 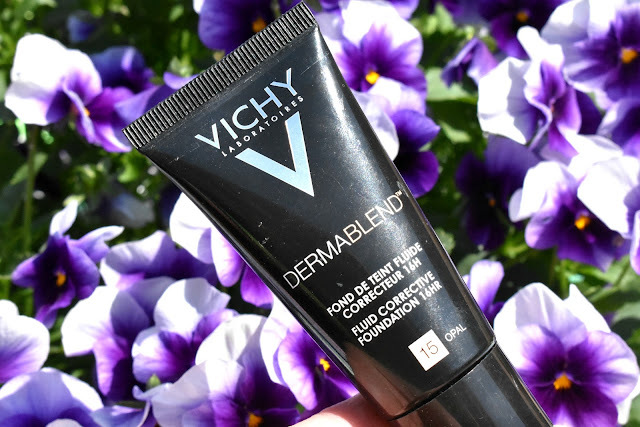 I've had Vichy's Dermablend Fluid Corrective Foundation in my stash for ages, I hadn't really used it much because my skin was slightly drier before, but I seem to have turned more oily/combination over the last few months so decided to try it out again and I bloody well love it! The coverage is incredible and it lasts all day without the need for touch ups yet it's so lightweight and doesn't feel like I'm wearing anything most of the time. 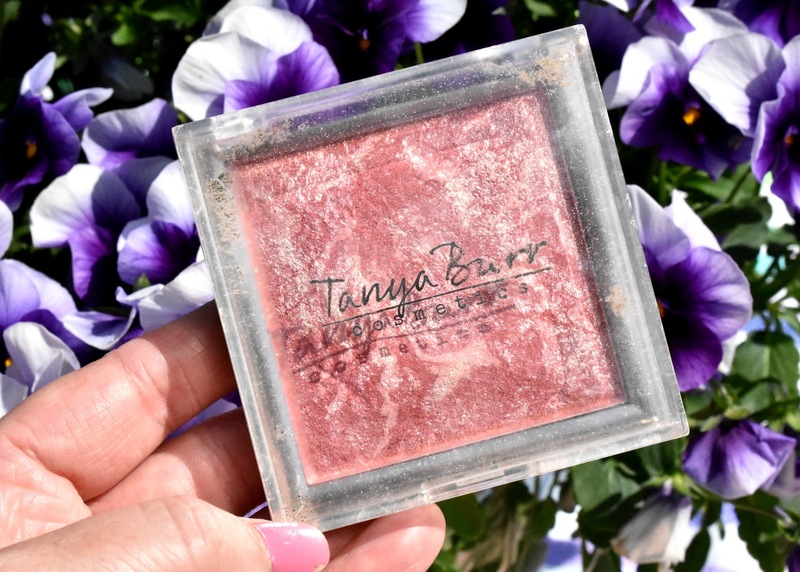 It has a semi matte finish to so it controls my oily patches but still leaves my skin with an ever so slight glow to it! 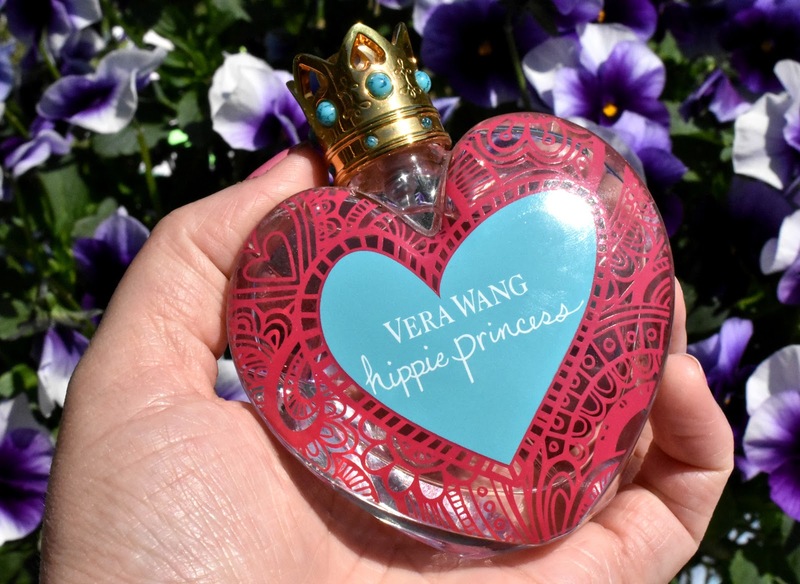 Finally this month my perfume of choice has been Vera Wang's Hippie Princess, I always get this one out at this time of the year because it's very fruity and sweet and always reminds me of Summer! I love my Naked Heat palette it has such beautiful colours for any time of year! Also that Vera Wang perfume bottle is so pretty!